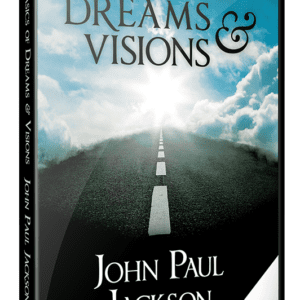 Do you want to understand your dreams but don’t know where to start? 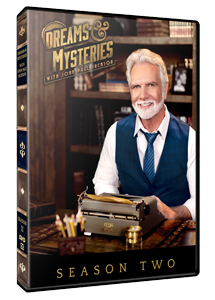 This bundle is perfect for you or for your friend who is always asking you what their dreams mean! Learn about the types of dreams, their sources, and how you can recognize and respond to them. Get a dream journal to make sure you capture every night message God sends you! 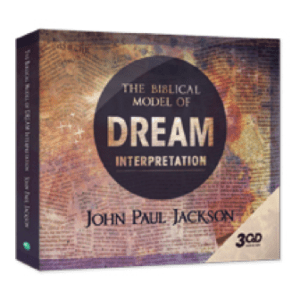 Kickstart your ability to understand your dreams, or help a friend do the same, with this bundle that teaches you the basics of dream interpretation.